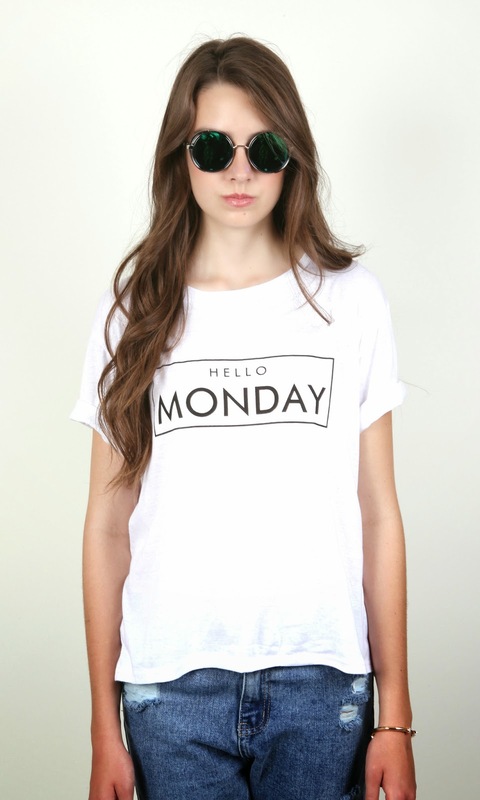 Embrace and Say HELLO to Monday with Woahstyle.com in our super cute HELLO MONDAY TEE ! Also featuring our SUPER SKINNY JEANS! Head over to her site to check out for more amazing pictures.